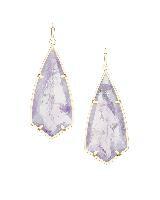 Caroline Earrings in Amethyst is rated 5.0 out of 5 by 2. 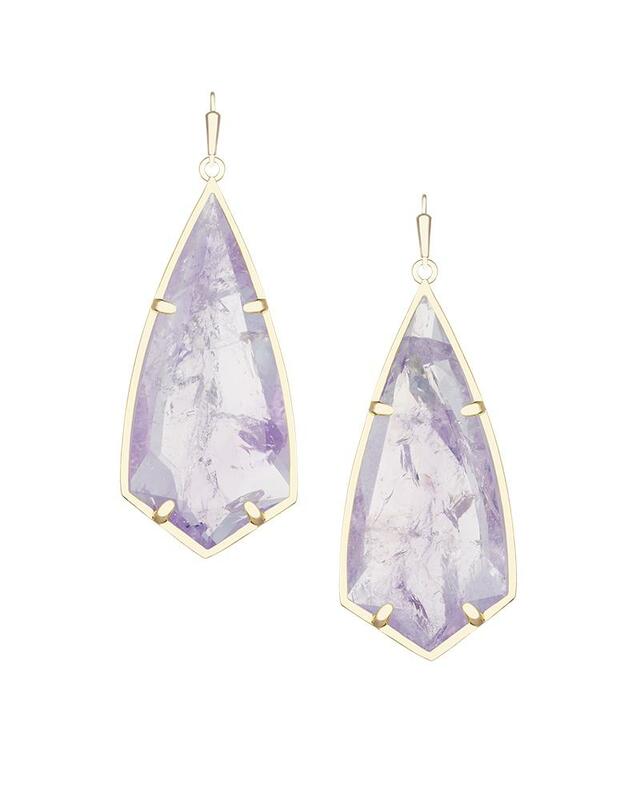 A semi-precious stone believed to bring balance and peace of mind, our natural Amethyst gives the Caroline Earrings a watercolor-inspired vibrance. Rated 5 out of 5 by Texas wife and mom from Beautiful delicate purple shades I love this style! 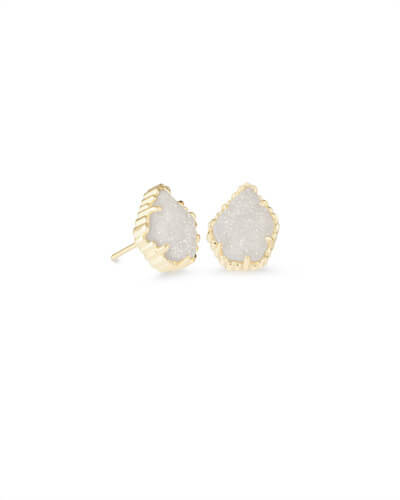 These earrings remind me of chandelier pieces. 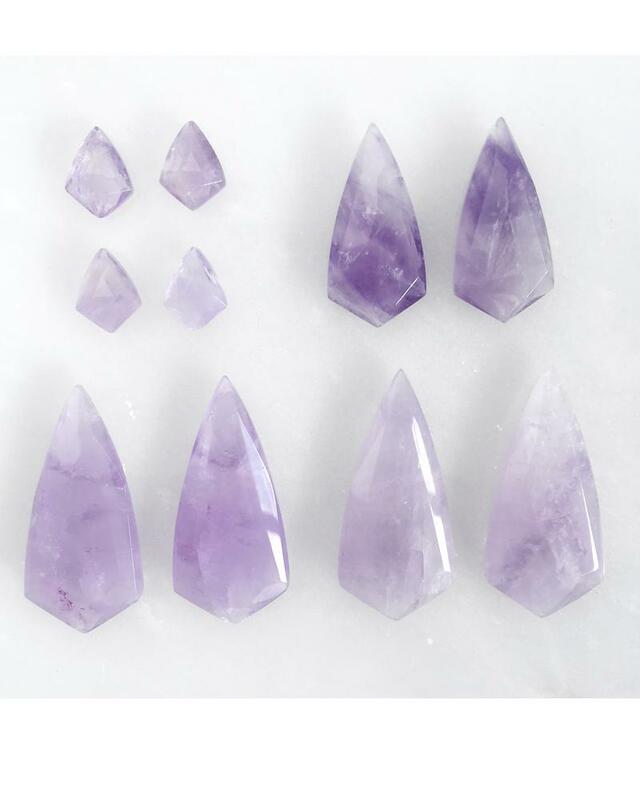 The amethyst is more translucent in some places than in others, making the stone more beautiful with depth and character. These are fairly large earrings, but not too heavy. Highly recommend! 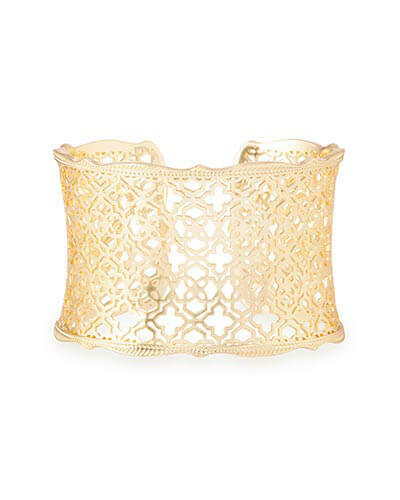 Rated 5 out of 5 by Danirini from Love it Exactly as pictured! Goes with everything! 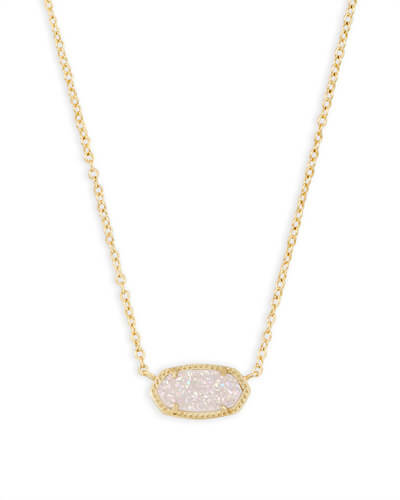 Love Kendra Scott everything ! !